Sacramento's wild-child, media darling, and heiress extraodinaire is having an ArtMix birthday, and you're invited! Have you heard of Aimée Crocker? If you're not caught up on the gossip columns from the late 1800s and early 1900s, you might have missed the story, but we're going to remedy that at ArtMix | Bohemia on December 14! Aimée (christened “Amy”) was born in Sacramento on December 5, 1863 to Edwin and Margaret Crocker, the founders of the Crocker Art Museum. The Crockers were “exceedingly wealthy” as Aimée put it, and her inheritance was estimated to be about $10 million. Eschewing a conventional life of needlework, flower arranging, and charity in favor of a worldlier lifestyle, Aimée used her wealth to finance her freedom in a time when most women did not have this luxury. 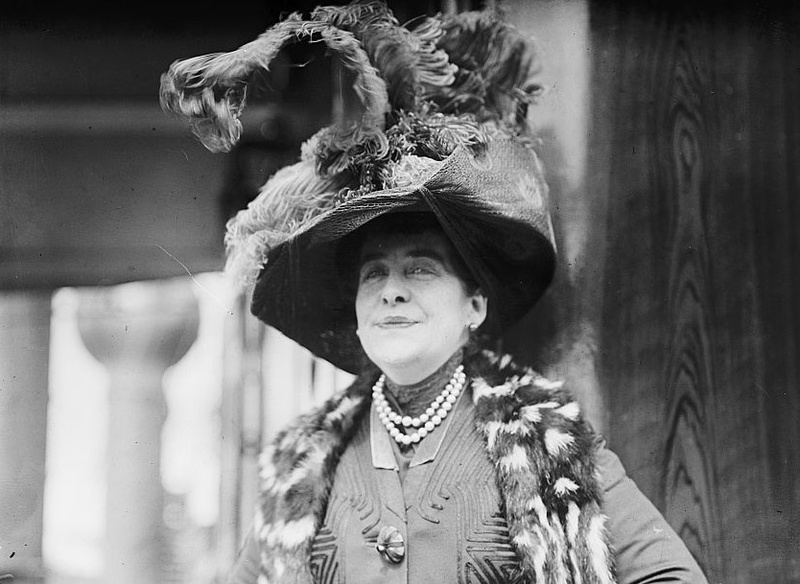 A woman of progressive attitudes towards sexuality and gender roles, with a hearty disdain for prejudice of all kinds, Aimée defied reductive stereotypes, remarking throughout her memoir “And I’d Do It Again” on the futility and obtuseness of racism she witnessed and the societal disapproval she was a constant target of. Her then radical beliefs spilled over into just about every aspect of her life, with her five marriages (including one to a prince), countless worldwide love affairs, at least three tattoos, and her refusal to abstain from any adventures the world had to offer. These pursuits made her a regular feature of juicy articles simultaneously relishing and censuring her latest escapades. And here we are, talking about Aimée once again: explorer, poet, mother, lover of life and men, philosopher, and larger-than-life personality. Seventy-six years after her death, Aimée continues to incite conversations and influence trends, including the most recent women's-wear line by the fashion house, Marchesa. On December 14 step into a world inspired by her daring escapades as ArtMix | Bohemia pays homage to this shamelessly provocative woman and her indomitable spirit, with fortune tellers, a tattoo artist, belly dancers, and snake charmers in true Bohemian style.